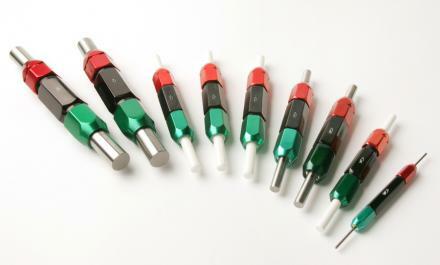 Plug Gauges (Steel, Ceramic and Carbide) in Reversible, Taperlock and Tri-Lock design. All available with UKAS Certificate on request. Express Delivery available. 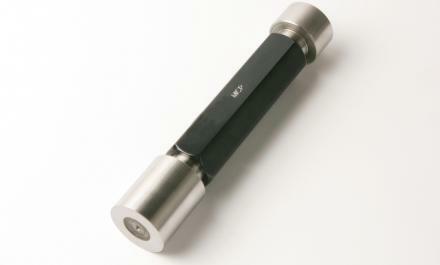 Same day despatch is available on standard reversible Plug Gauges ordered by noon. All available with UKAS Certificate on request. Express Delivery service available. Please click here to view our product gallery.